Pure nature - Enjoy the silence and the sense of peace in our garden or in the forest. Discover the wonderful scenary around the Lake Antholz! 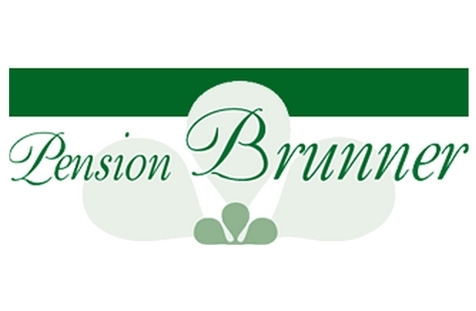 Welcome to guesthouse Brunner*** in Antholz! The guesthouse Brunner*** is situated in a quiet position with a spectacular view to the surrounding mountains. The guest house is an ancient renovated farm where family atmosphere and best service is combined to make your holidays to a dreamlike experience in the Pustertal valley. We offer comfortable, spacious and well equipped rooms which offer space for 2 to 4 people. As well, you can stay in our 6 cosy apartments for 2-4 persons. Start your day right with our rich breakfast buffet and enjoy our great dinner made of typical and fresh products. For moments of silence and relax, our sun spoiled garden is the right place! Enjoy the untouched nature of the Antholzer valley and the picturesque surroundings in the summer with many hiking- or mountain bike tours. In the Winter Antoholz offers 62 km of best prepared cross-country ski runs and the big skiing area Konplatz is only 20 min far from our house. Sleep well and feel completely at ease: 8 attractive double rooms with shower, WC, telephone and TV. The price includes: half-board stay with buffet breakfast, 4-course evening menu with salad buffet, use of sauna and Physiotherm infrared cabin. Sleep well and feel completely at ease: 2 attractive triple rooms with shower, WC, telephone and TV. The price includes: half-board stay with buffet breakfast, 4-course evening menu with salad buffet, use of sauna and Physiotherm infrared cabin. 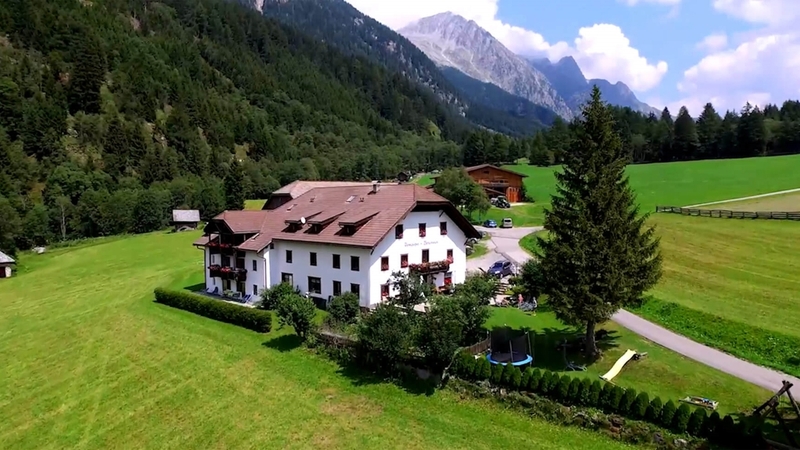 Sleep well and feel completely at ease: 6 apartments to sleep 2-4 people, tastefully furnished and equipped with everything you need for a lovely stay in the Anterselva Valley. The price includes: half-board stay with buffet breakfast, 4-course evening menu with salad buffet, use of sauna and Physiotherm infrared cabin.